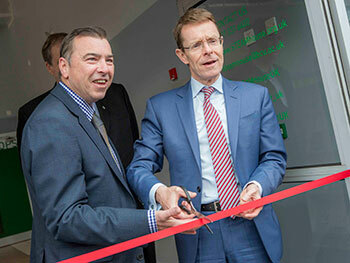 West Midlands Mayor Andy Street has opened a £5 million state-of-the-art collaborative space for businesses, artists and academics to work together on new innovative projects. 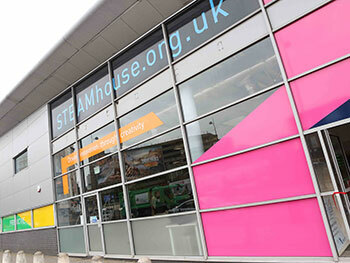 The Mayor cut the ribbon to open Phase One of Birmingham City University and Eastside Projects’ STEAMhouse on Wednesday May 16. 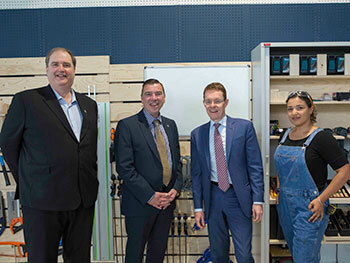 The facility has been masterminded as a place where SMEs and artists can work together on new projects and business ideas. 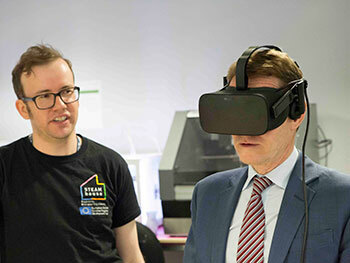 This state-of-the-art facility will provide a real home for innovation in the West Midlands and bring together businesses, artists and experts to create products and ventures that can support our economic growth.